Inviting home starts w/courtyard entry. 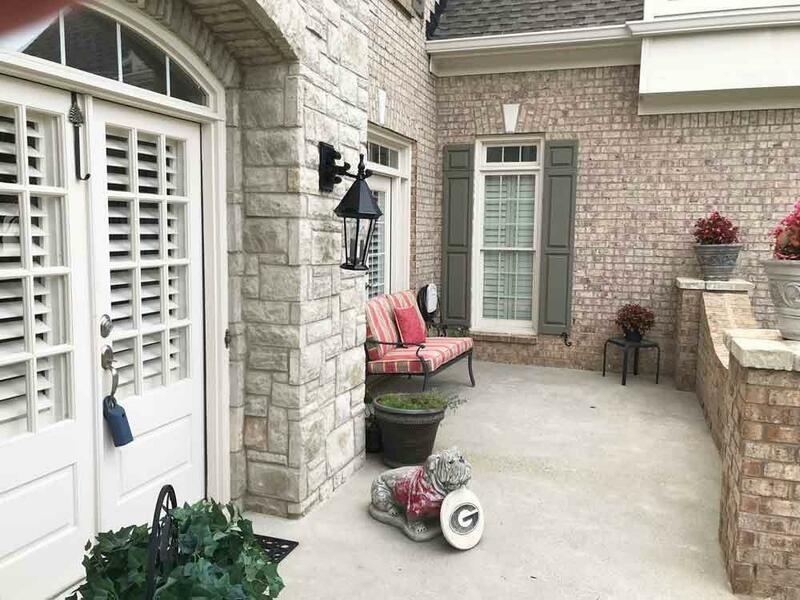 Enter 2 story entry that displays open flr plan w/hardwoods & plantation shutters throughout. 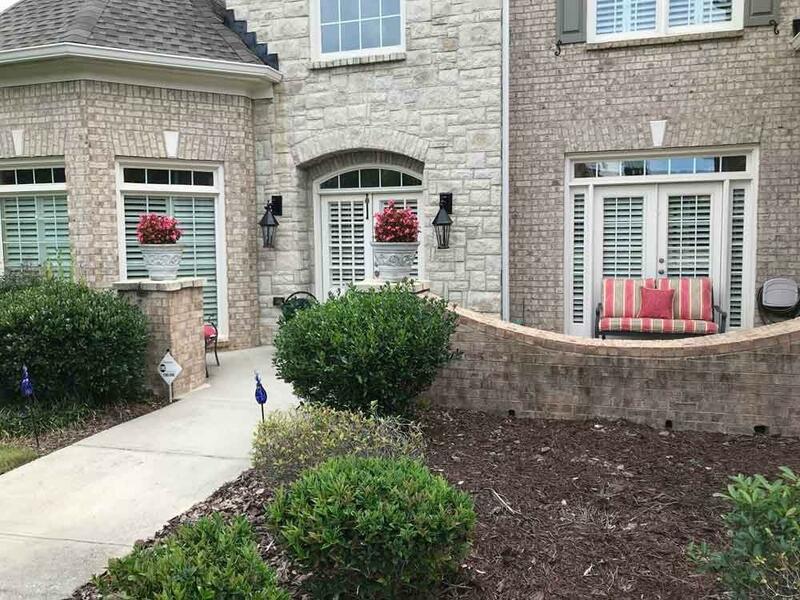 Home has large open kitchen & keeping rm, stained cabinets, granite tops, ss appliances & large bar top island. 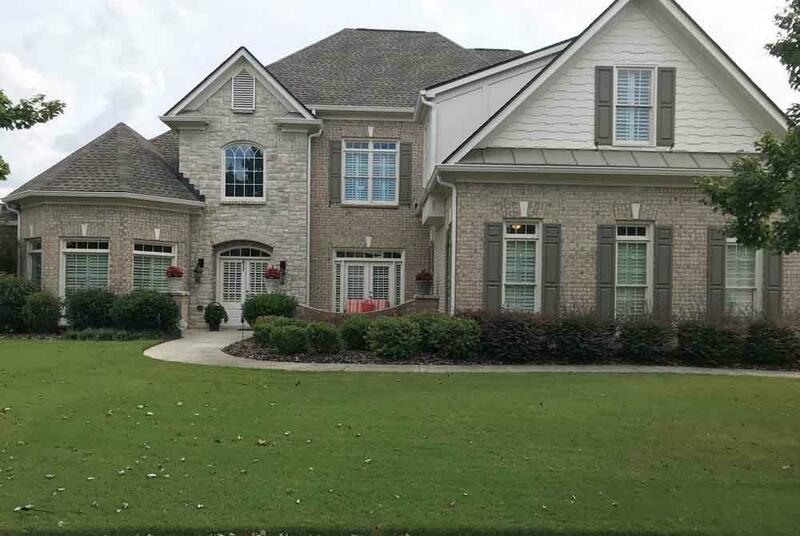 Open fam rm has coffered ceiling, sep din rm & formal living rm w/master bed on main level. Master bath sep tub/tile shower & tile floors, large walk-in closet. 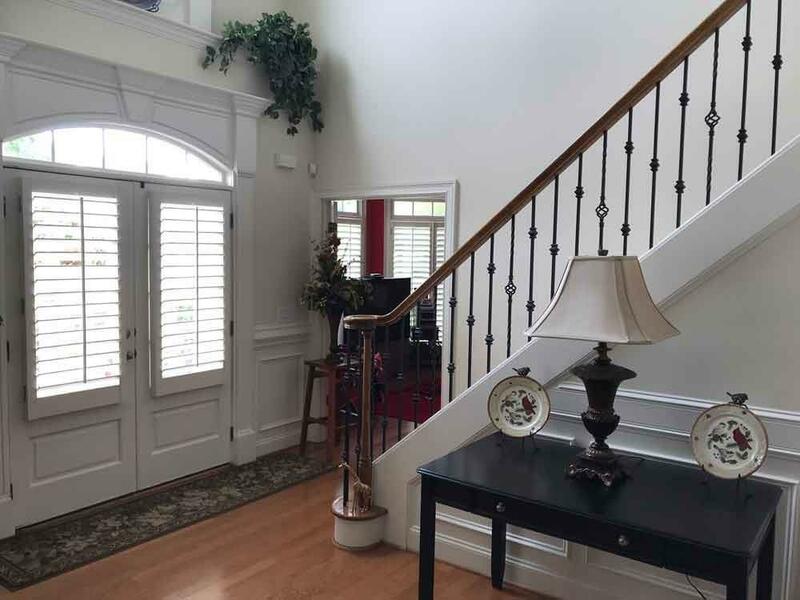 Upstairs bed w/private bath & 2 additional beds w/jack & jill set-up & 2 vanity areas. Large media rm on upper level. 3 sides brick ext w/3 car garage.